As I sit here and write about things to do in West Cork my mind goes back to that day when 8 of us headed out from the INEC in Killarney with guide extraordinaire Jessie McDonald to visit West Cork on our TBEX Pre-Bex Tour (Travel Blogging Exchange). I remember thinking at that time could “Ireland get any better?” We had just completed a road trip from Dublin to Celbridge, Limerick, Ballingarry, Dingle, Killorglin, Kenmare to Killarney and we were blown away by the scenery, landscapes and traditional Irish villages and of course the Irish hospitality (and the Guinness!). 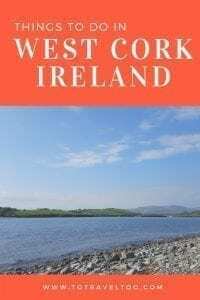 With so many things to do in Ireland our visit to West Cork was going to be another Irish highlight. Well, West Cork Ireland, you exceeded our expectations! You see, Jessie our Guide is a West Cork lass, our coach driver Charlie from Kerry, and there seems to be a bit of rivalry between the 2 counties ‘which is more scenic’ and in turn a bit of fun rivalry rubbed off between the two of them during the day. Sorry, Charlie, we are siding with Jessie on this one! West Cork is definitely more scenic and we only saw a small part of it. Even the weather in Cork was perfect that day. As we drove through lush green fields full where sheep and cattle were grazing, over old stone bridges and around tight bends in the road where traditional Irish cottages clung to the sides Jessie regaled us with history and stories of life in Ireland. 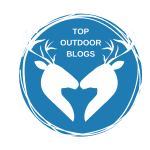 We could listen to Jessie all day, so passionate and so informative, the perfect guide for our day out. We learnt about the Irish language. 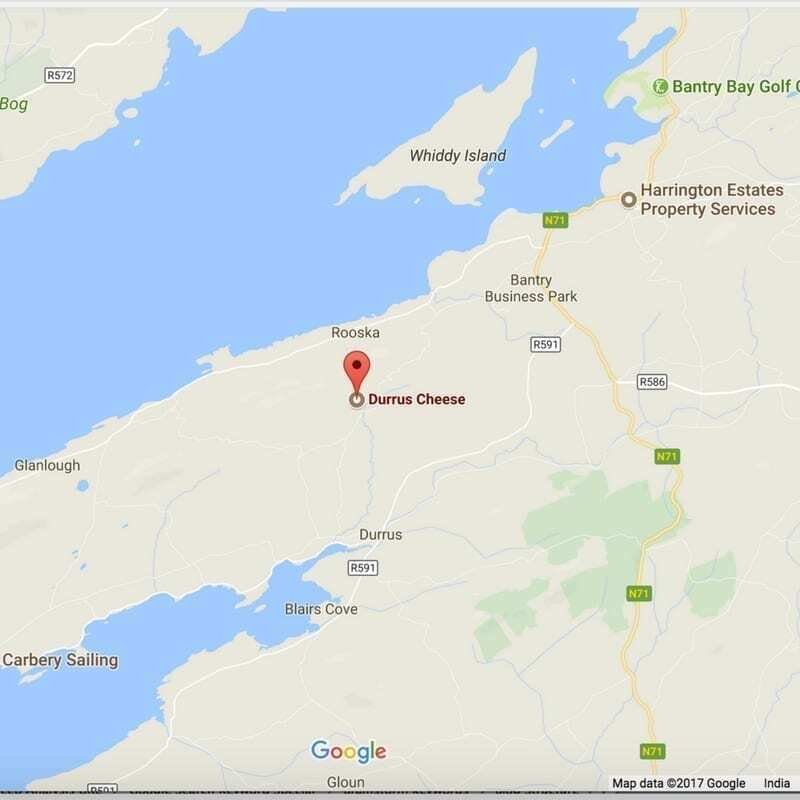 If you or I were to move to Ireland we would be called ‘blow ins’ – a person who was not born in the town, even if you had moved there 30 years ago you would still be called a ‘blow in’. Have you heard the expression ‘craic’ to us non-Irish it can be a little confusing? There is no exact English translation but as Jessie explained ‘having the craic’ means having fun. We learnt about stone circles (a monument of stones arranged in a circle), ring forts (enclosed farmsteads in the early medieval period), fairies and Irish bogs as we travelled around. Now, did we believe in leprechauns? Do you? 2.2 Is there a technique to stone carving? 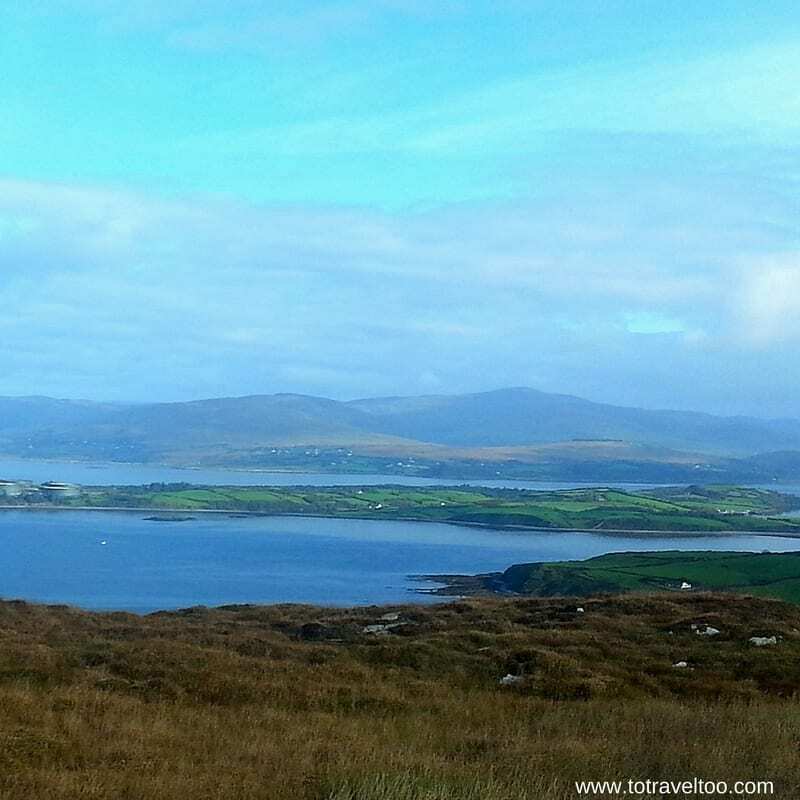 The journey from Killarney took us over the Sheep’s Head Peninsula and a photo opportunity at Faite Boulteenagh located between Bantry and Durrus. Visiting Ireland during Autumn is a spectacular time to visit where leaves of verdant green change colour to vivid red, gold and orange. It is cooler, can be wet at times but less congested, but perfect to enjoy the Irish cuisine. We were greeted by Sarah Hennessy as we arrived, the daughter of Jeffa Gill, who started the family business over 40 years ago. 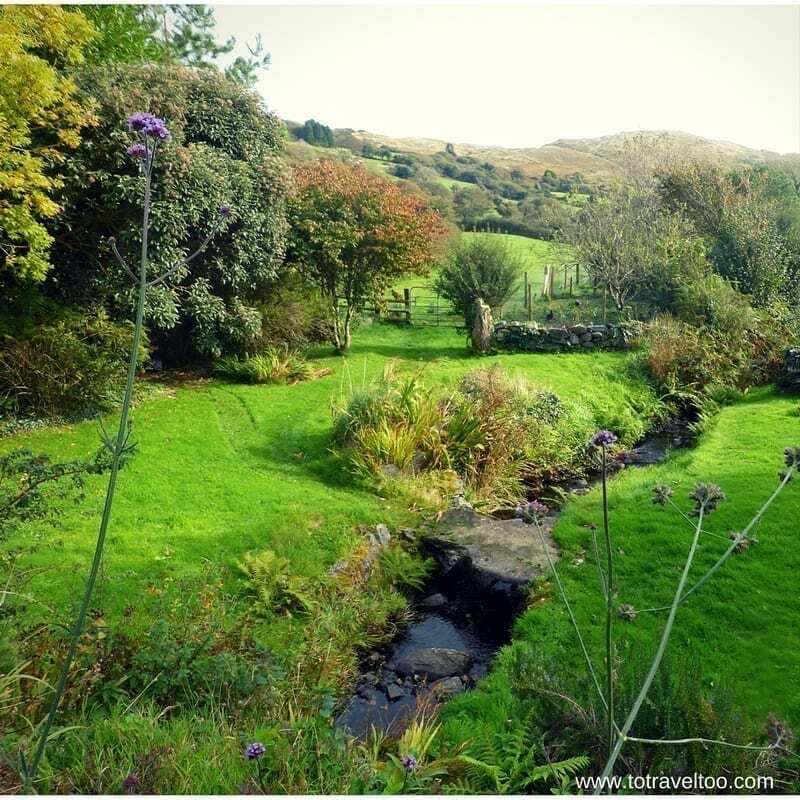 Back in 1979, Jeffa bought the tumbled down farmhouse in Coomkeen near Durrus, apart from renovating the farmhouse, creating a vegetable garden she purchased a herd of milking cows. Jeffa with her friend the late Veronica Steele of Milleens experimented in cheese making in the farmhouse kitchen. By 1991 the cheese making moved from the farmhouse kitchen to the converted outbuildings. In 1984 their efforts were rewarded with Durrus Cheese winning gold at the Clones Agricultural Show, this was to be the first of many awards. After explaining the history of Durrus Cheese Sarah took us over to the small factory to show us the process and to wave a hello to Jeffa herself and her team who were busy making the next batch of cheese. We witnessed how labour intensive cheese making could be. During our visit, one of the local farmers took away the whey (the liquid remaining after the milk has been curdled and strained) for fattening up their pigs. A semi-soft washed rind cheese which we not only enjoyed here in Durrus but at Dublin’s famous cheese shop – Sheridan’s Cheesemongers on a recent Fab Food Trail Tour in Dublin. A soft cheese young cheese that is perfect for the cheese board and can be melted in pasta dishes and baked pies and tarts. Dunmanus is made from raw cows milk and aged for 6 months. 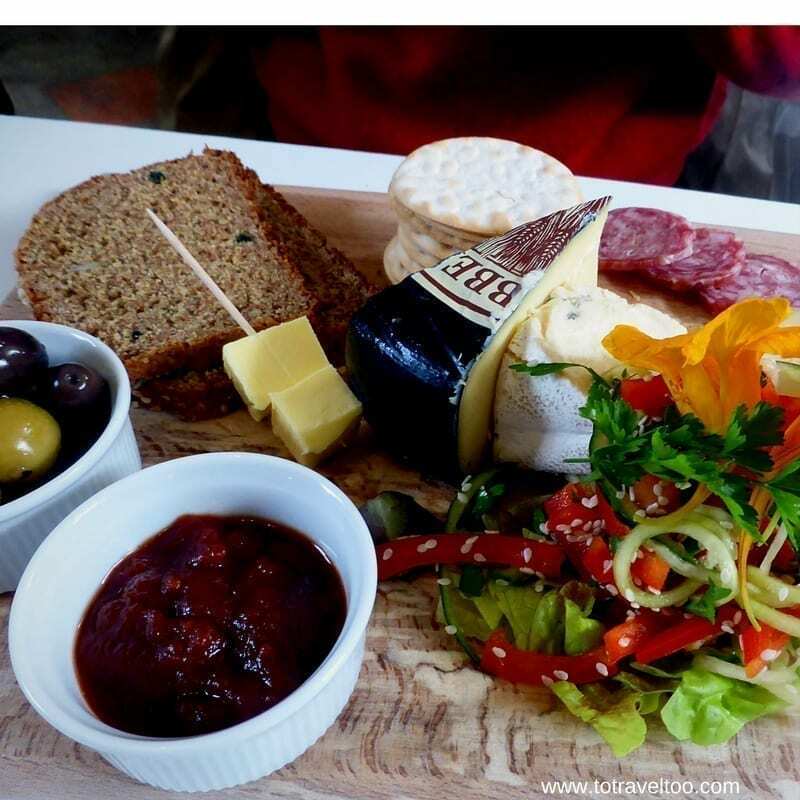 Dunmanus is perfect for the cheeseboard or in a Ploughman’s Lunch. If we were not on a tour certainly one or even all 3 of the cheeses would be coming home with us. Visits to Durrus Cheese are by prior arrangement. If you wish to purchase their cheese the showroom is open Monday through Friday between 09.00 and 14.00. Durrus Cheese has recipes available on their website for their cheeses. Whilst in Dublin we took a Fab Food Trails Walking Tour and one of the venues we stopped at was Sheridan’s who stocked Durrus Cheese. 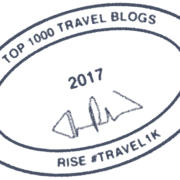 If you are enjoying our article why not PIN it for later. Just a short 20-minute drive away through stunning West Cork scenery we arrived at Ahakista to meet charismatic Victor Daly, Master Stone Carver. 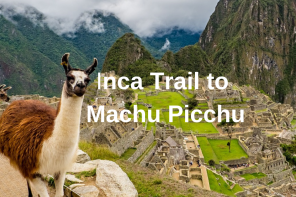 Victor, originally from Midleton, has made Ahakista his home with his wife, and whom both now try to live a sustainable life growing vegetables, raising pigs, lambs and goats, recycling wherever and whatever they can. Victor has worked in the US and Scotland in castles and cathedrals, he explained to us that ‘he could have spent his life working at Edinburgh Cathedral’. 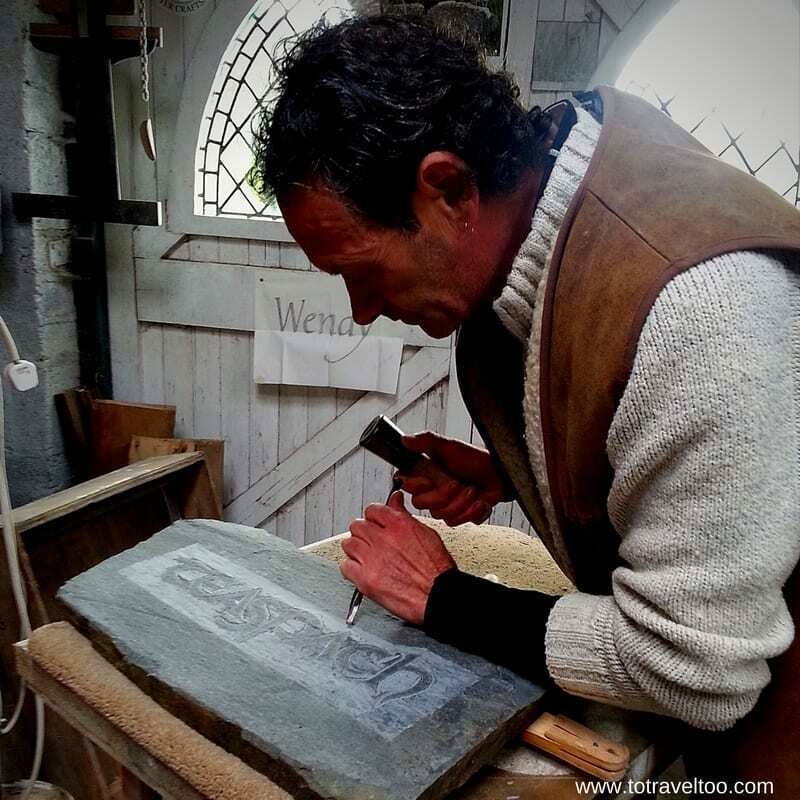 Victor has a busy schedule, working on his commissions from Monday through to Friday and running 2-day weekend Stone Carving Courses on Saturdays and Sundays. He overcomes his busy work schedule by stretching, tai-chi, ensuring that he bends his knees whilst working on his pieces, eating well, drinking lots of water and taking a short break every 2 hours. Stone carving is heavy work and time consuming, you need to have a lot of patience. He states “on my course if you are able to cut one good letter in 2 days you are doing well! We start with the letter ‘i’ and spelling is vital”. The concrete floor of his workshop can be cold especially in winter when Victor runs his courses he comes down early and starts the fire so it is cozy and warm for the students. Victor’s commissions range from headstones for graves, house name plaques, abstract sculptures and Christmas gifts just to name a few. Stone carvings are ideal for interior and exterior use. When creating a headstone he talks to the relatives to find more out about the deceased, their passions etc so that he can create a headstone accordingly. If you are considering learning how to carve Victor even has an Airbnb property that he rents out! When his students are not learning the art they are enjoying the fresh air and the walks through the countryside of Ahakista. Is there a technique to stone carving? Victor explained that you need to hold the chisel lightly and loosely if you hold it too tight your hand will get tired. It is like writing with 2 hands. Some of us had a go working on a piece if local slate, moving the chisel lightly from left to right at an angle. It is not easy. There are different types of chisels that Victor works with and each makes their unique sound. When conducting a class he can tell which of his students ‘have got it’ just by the sound of the chisel. For more information on his courses click here. 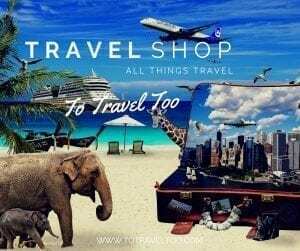 If you have not stayed in an Airbnb property before we have a special offer for you where you can save Euros on your first night’s accommodation. Bantry House and Garden is ‘one impressive Irish Georgian stately home’ overlooking Bantry Bay in West Cork. As part of our tour, we enjoyed a light lunch at the Tea House, which overlooks the sunken garden, in the West Wing before meeting Sophie Shelswell-White, General Manager, and a descendant of the White Family, who gave us a quick tour and history lesson on Bantry House. In 1765 Richard White purchased Bantry House, which at that time was known as Blackrock House. Richard was a local Councillor and had 3 sons. Richard White, was made a Baron in 1797 and then in 1801 became known as Viscount Berehaven. At that time Bantry House consisted of 90,000 acres and the family were one of the largest landowners in Cork. The 2nd Earl of Bantry enlarged the gardens, creating 7 terraces, a parterre and a fountain and the famous hundred steps, a staircase built of local stone, set amidst azaleas and rhododendron. During this time the 2nd Earl also enlarged the house to its current size around 30,000 square feet. 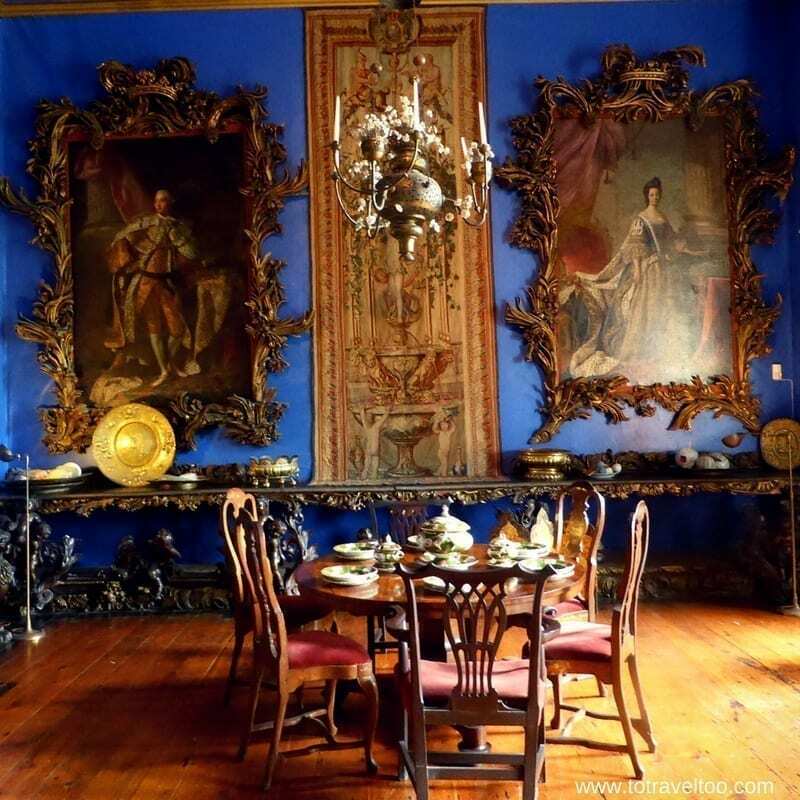 He travelled with his wife extensively throughout Europe even visiting Russia and Poland acquiring a unique collection of furniture, artwork and tapestries. He died without having any children and the title went to his brother William the 3rd Earl of Bantry who was married to Jane Herbert of Muckross. They had 6 children 5 daughters and 1 son who became the 4th Earl of Bantry. One of their daughters, Olivia married Sir Arthur Guinness 1st Baron of Ardilaun in 1871. The title became extinct on the death of the 4th Earl and was passed to his eldest sister Elizabeth. During the Irish Civil War in 1922 Bantry House was used as a hospital for 5 years. During the Second World War from 1939 to 1945, the house and stables were occupied by the Second Cyclist Squadron of the Irish Army. In 1946 the house is open to the public and in 1978 Egerton Shelswell-White inherits the house. 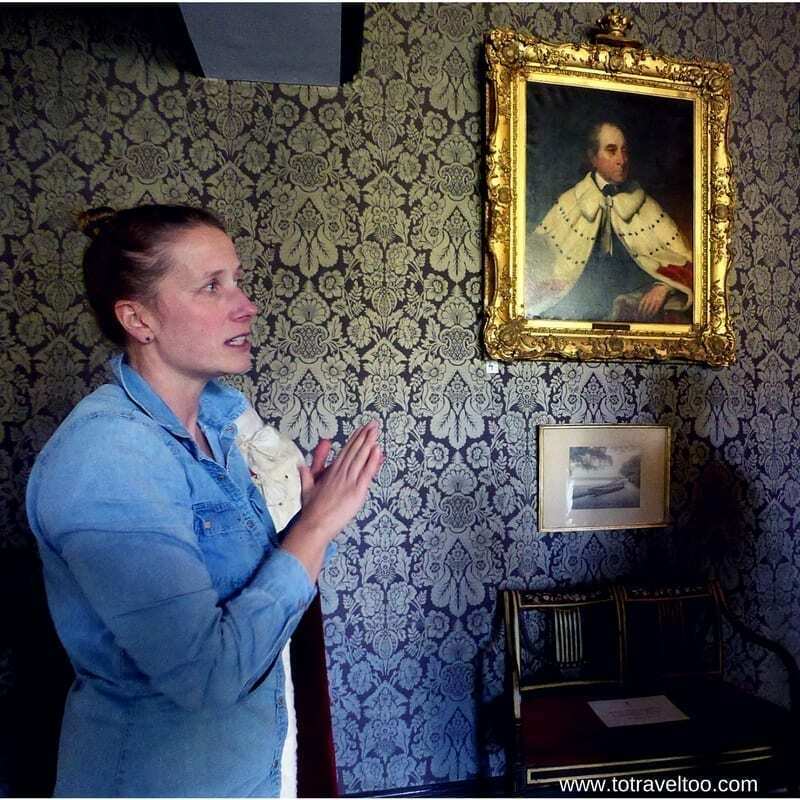 When Sophie’s father Egerton Shelswell-White passed away, Sophie returned from Australia to take over the management of Bantry House. The cost of upkeeping a substantial Georgian property such as Bantry House is immense. The family have now the help of the German University of Stuttgart to assist in the restoration of their valuable art collection and artefacts. Bantry House offers B & B accommodation in the East Wing. “The 6 rooms in the East Wing of the house are all overlooking the glorious 19th century Italianate garden with the fountain and 100 steps leading up to the woodland. All created and designed by the 2nd Earl of Bantry, Sophie’s ancestor. Rooms are furnished with silk curtains, Irish woollens and some period furniture. All rooms are ensuite with heated floors and towel rails. When the main rooms of the house close to visitors, overnight guests are given access to the grand Library with fires lit and magazines and books available. Help yourself to a drink from the honesty bar or take a fellow guest on in billiards or snooker in the Billiards Room. Breakfast is served on the ground floor of the wing with a generous buffet of fruits, yogurts, cheeses and scones as well as cooked to order from the kitchen. What a great way to spend a few nights away! Sadly all good things must come to an end, we could have stayed chatting with Sophie for ages about Bantry House and her family, but we were due back in Killarney and time was against us. Our thanks to Failte Ireland, TBEX, Durrus Cheese, Victor Daly, Sophie and her team at Bantry Bay House and Garden, Jessie McDonald our guide and Charlie our driver for our fun day out in the beautiful county of West Cork. 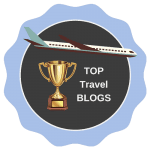 There are many things to do in Cork Ireland – here are some more tours for your consideration. Thanks for your comments. 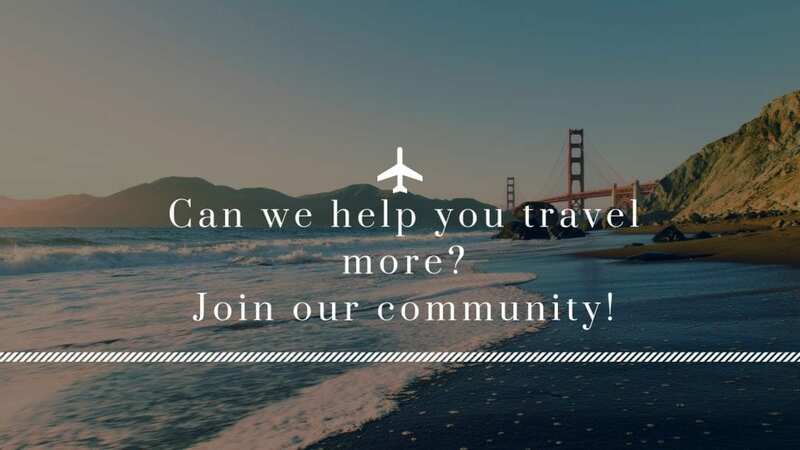 We hope you can visit one day, you will enjoy your stay. West Cork definitely looks like a charming place to be in. 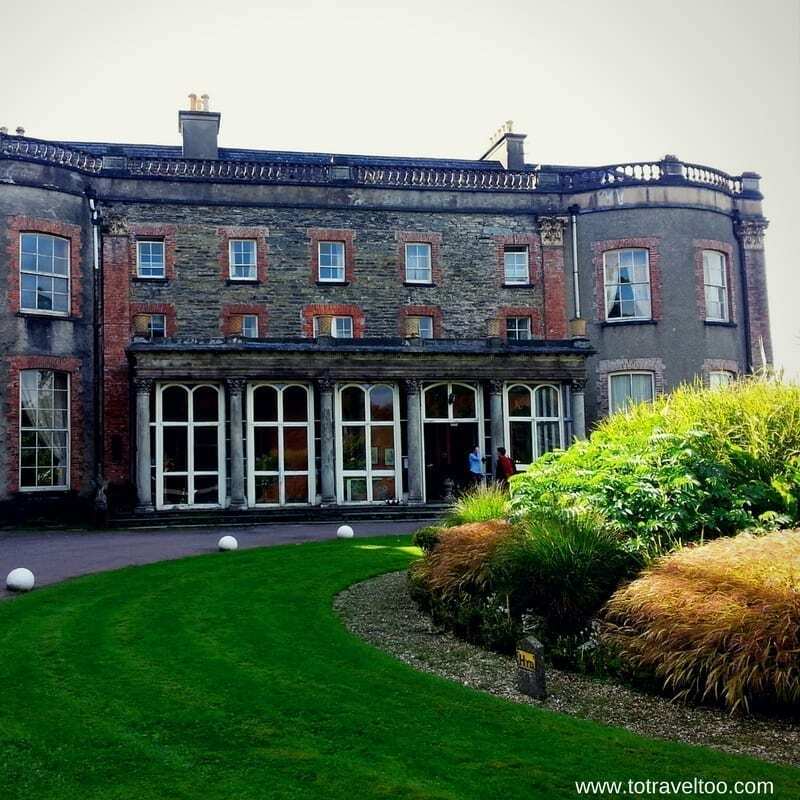 Bantry house and gardens did catch my imagination as I read through your post. I was only so overjoyed to find that I could actually live here with silk curtains and period furniture around me. That would be so much fun. Thanks for bringing out this hidden gem of Ireland. I would not know of it without this post. Thanks for your comments. West Cork is a beautiful part of Ireland. 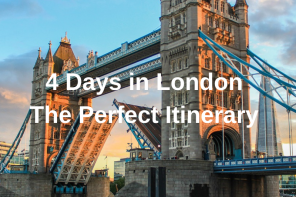 I have yet to visit Ireland as I’d love to do a road trip around the country as I know the smaller towns sure are beautiful and full of character. West cork sounds awesome and no better way to see it than with a true local. Gosh the rolling hills at the farmhouse is just so luscious and green! In Australia we’re so use to the dry, brown grasslands from the drought. I would have been completely enthralled by the stone carver. Its not something I have ever experienced first hand. Looks like you had an amazing time! Thanks for your comments. Ireland is amazing, the people are lovely and the food incredible. Bantry House looks cozy. Would love to spend a night there. 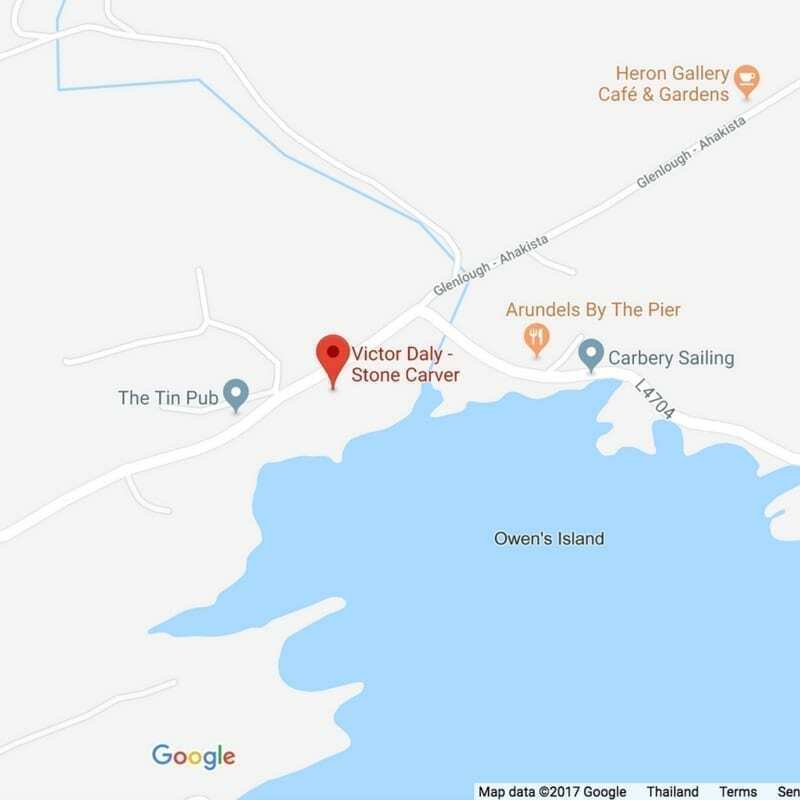 When in West Cork, I am surely going to visit Victor Daly, the master stone carver in Ahakista and learn how to carve stones. It’s an interesting art to me. 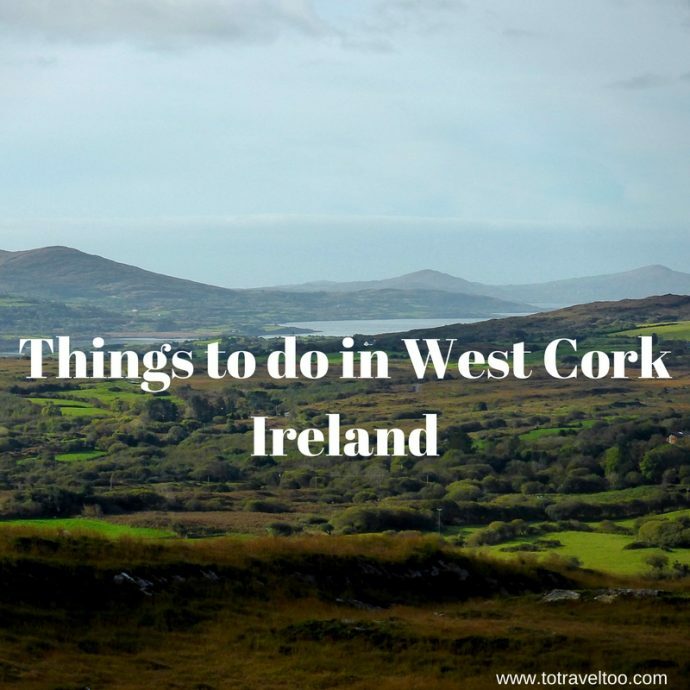 Loved how you have various activities to do in West Cork. Thanks for your comments. We had an amazing day out in West Cork, such a beautiful part of Ireland. West Cork looks beautiful place with many things to do. I loved the family business of cheese with the whole tour showing many types of Durrus cheese. Also, the views from Sheeps Head Peninsula is superb and it is good you chose autumn to visit this place as you can see many reds, browns, and yellows in nature. Staying period hotel at Bantry house must be great and I too loved your favorite room, great blue interiors. Thanks for your comments. Durrus Cheese was an amazing place to visit in West Cork. If you see their cheeses I would recommend trying. I must say I have been planning to visit it but been putting it away but reading this most I think its time to pay a visit. Filled with art and culture there is so much to see and do in West Cork I must say. From craftsman working on stone to the soft cheese on offer there is something for everyone it seems. The natural beauty of the Sheep’s Head Peninsula is truly picture perfect and thanks fro sharing a great destination. Thanks for your comments. This region of Ireland is beautiful especially Sheeps Head. What a great idea for a day out. 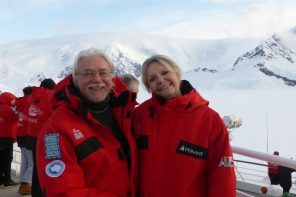 The views are pretty astounding – the people highlighted in your photos seems to be dedicated to their individual crafts. I love the people pictures , it gives a feeling of the local culture and it seems their pride in what they do , shows up pretty clearly. I hope to visit Ireland some day. Never been to Ireland but it’s on our list, would really love to do a road trip. Your pictures are great, the landscape looks stunning and so green!! 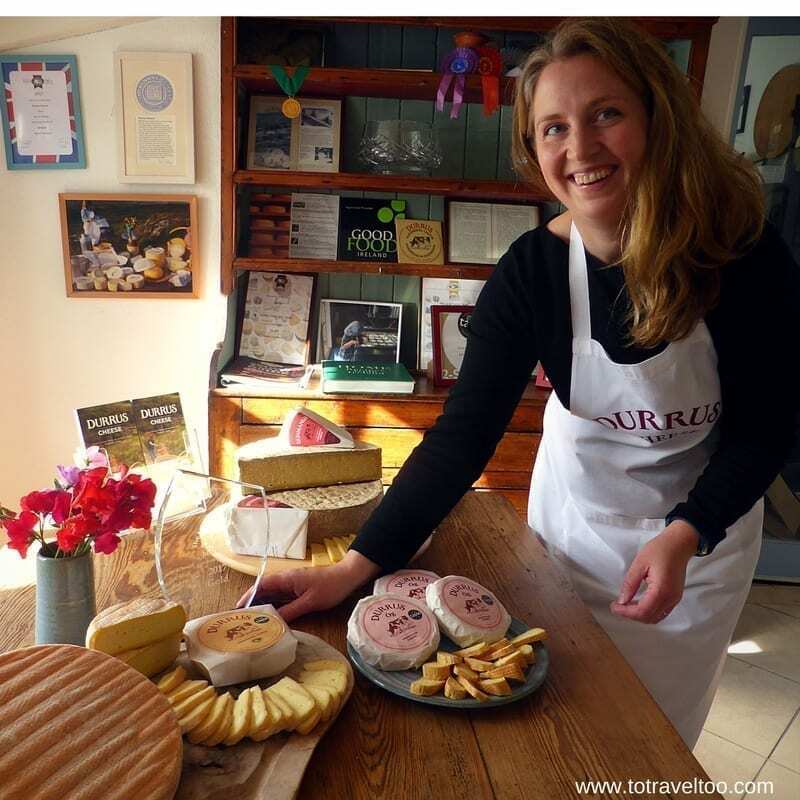 Massive cheese lover so would definitely visit Durrus Cheese so we could try everything! Thanks for your comments. 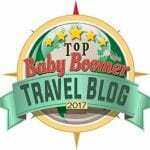 Hope you can get to do a road trip around Ireland – it is such a great adventure. 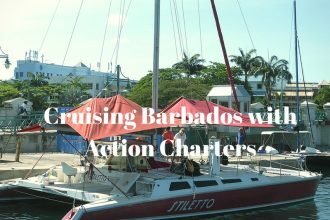 What a day to be cruising Barbados with Action Charters! Sunny, warm with blue skies and enough wind for sailing, perfect for cruising Barbados….